Susan serves as Secretary of Malawi Orphan Care Project. 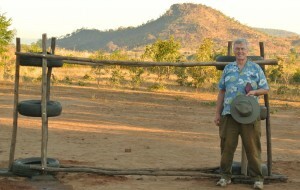 Ken Ekegren serves as President of Malawi Orphan Care Project. He is a professor at North Central State College in Mansfield, Ohio. He spent 25 years in manufacturing, both in engineering and management, and has now been teaching engineering technology for over 20 years. His engineering students over the past 10 years have worked on design projects as diverse as adaptive equipment for handicapped individuals to the conversion of standard vehicles to pure electric power. 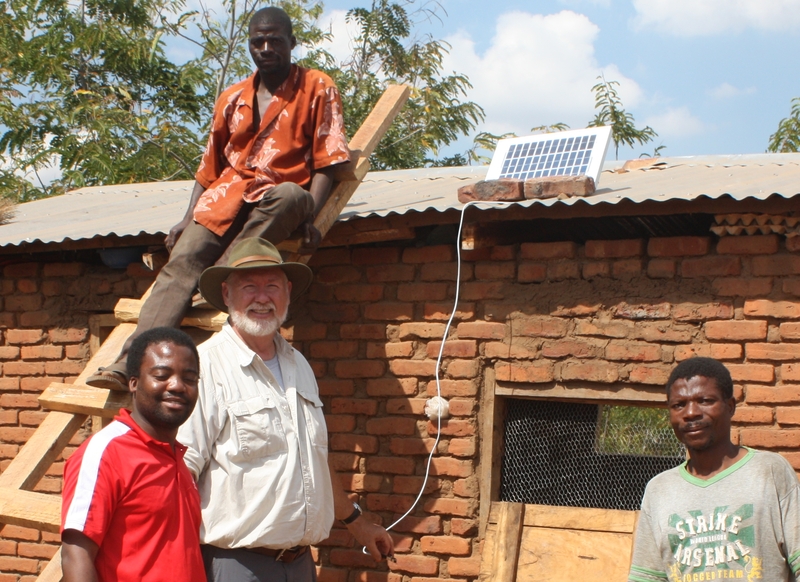 His students also helped design, build and test solar cookers, rocket stoves and outdoor kitchen stoves for villagers in Malawi. 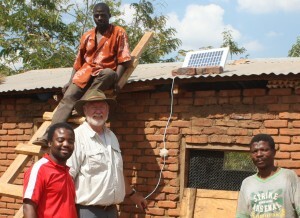 He recently took three engineering students on a grant funded trip to Malawi to improve cook stove design and manufacturing techniques. Jan Fisher is Treasurer for MOCP, serving her third year in this capacity and is a longtime member of First English Lutheran Church in Mansfield, OH. She has two children and two grandchildren. She has been to Malawi and the people there stole her heart! Jan is a busy retiree serving as Team Leader for Women of First English Lutheran Church, council representative for Evangelism, volunteer editor for the monthly church newsletter “The Visitor” , member of the praise team, among other things. Jan loves to knit prayer shawls and is presently heading up a project where ladies are knitting and crocheting prayer patches. 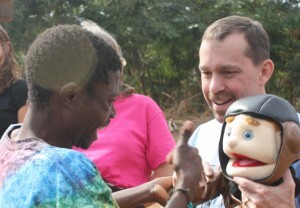 Feeding and educating the precious people at the orphan project is a top priority for Jan! Andrew Jones serves as Associate Pastor of First English Lutheran Church in Mansfield, Ohio. He has been involved with the ministry of the Kanyenyeva Orphan Care Ministries since 2005, and has been a member of the MOCP board since its inception. He brings a passion for long term relationships into the structure of MOCP as it works with its partner ministries. 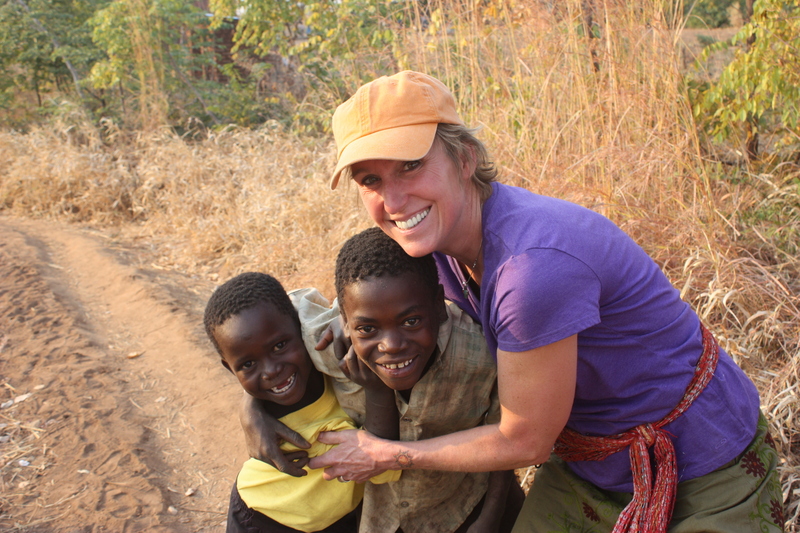 Joy Jones is a founding member and serves as vice-president of Malawi Orphan Care Project. She lives in Lexington, Ohio with her husband, Andy and they have two children. She is a graduate of Calvin College and earned her Masters Degree in Nonprofit Administration from John Carroll University. 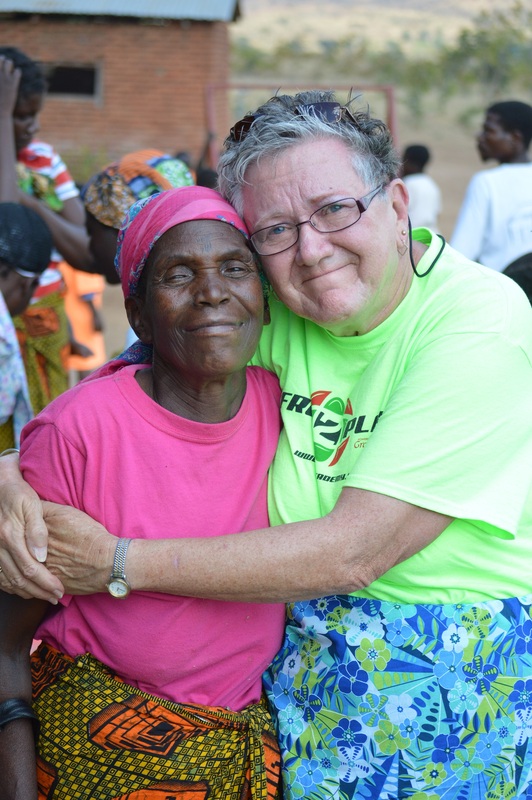 She has been to Malawi several times and enjoys working in partnership with the people of Kanyenyeva. 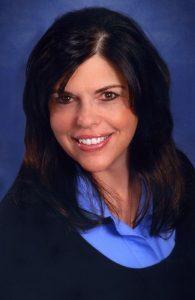 She is also a member of the Association of Fundraising Professionals and adheres to their ethical principles and standards. Jill Mattson lives in Crosby Minnesota with her husband Paul who is a Lutheran pastor at Immanuel Lutheran Church. Jill has been a massage therapist for over 15 years and has recently started a business of Holy Spirit holy yoga in downtown Crosby. She and her husband went to Malawi Africa in 2012 with two others from Immanuel. She has been active in fundraising at the church for MOCP. 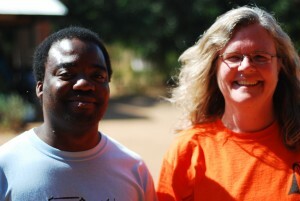 She and her husband Paul hope to get back to Malawi sooner or later. She and Paul have two grown children. Currently serving as pastor at Immanuel Lutheran Church in Crosby, Minnesota. Married to Jill for 32 years; two adult children, Jim and Elizabeth. A Minnesotan most of my life, enjoying the change and beauty of each season (yes, even winter….most of the time!) 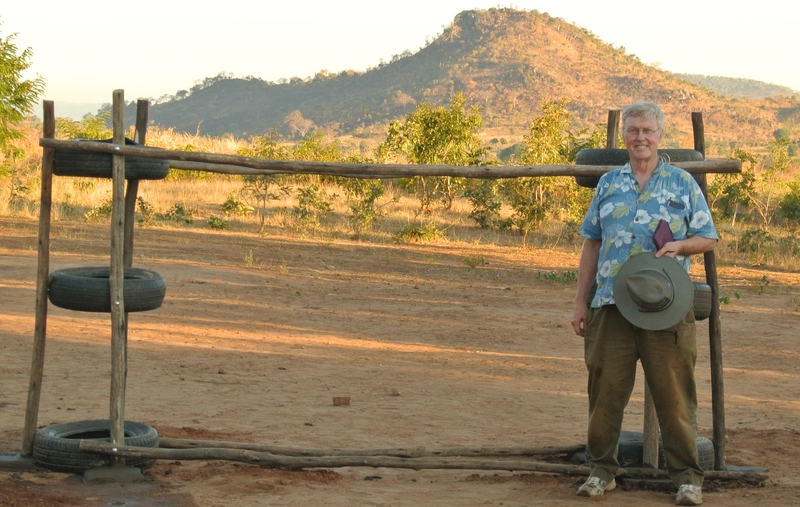 Have traveled to Malawi on two occasions, supporting the work of MOCP and to also meet a girl we support in Malawi through World Vison. Hobbies include reading, hiking, biking, boating and ping-pong. 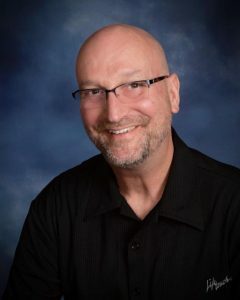 David Allan Pundt was elected a trustee to the MOCP Board in December 2015 and was a member of the second Immanuel Lutheran Church, Crosby Minnesota mission trip to Malawi in 2014. He lives in semi-retirement with his wife Carol and schnauzer Parker. 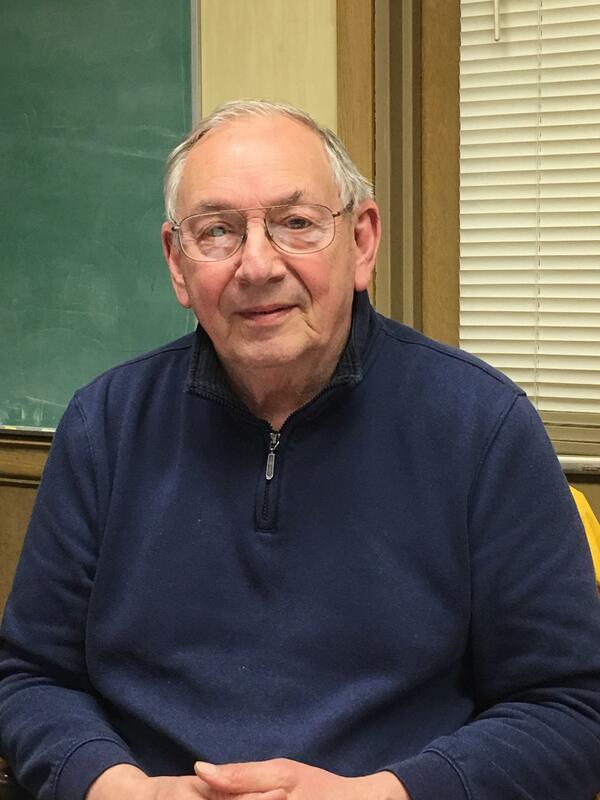 David continues his broadcasting career of 35+ years, this iteration as the News Ruminator on Broken Road Radio, an internet-based station at www.brokenroadradio.com. He has bachelor’s and master’s degrees in Mass Communication.